See the wide range of Beauty and Relaxation Treatments that we have to offer. Let us guide you into the world of holistic therapies and beyond. 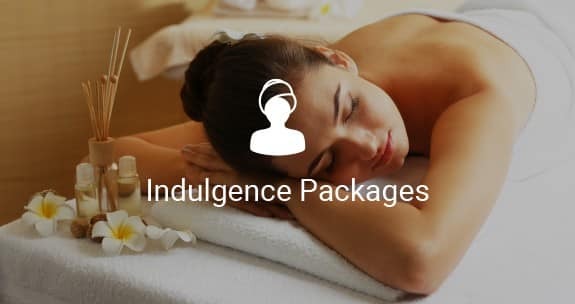 Why not treat yourself to one of our luxurious beauty treatments. 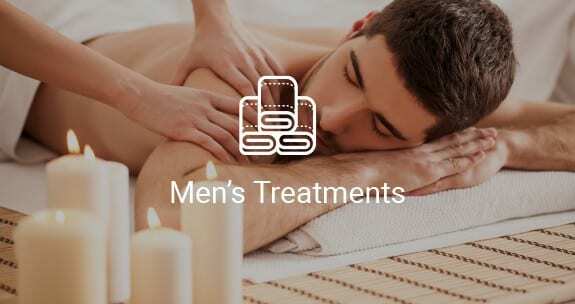 Explore our range of treatments including pampering and grooming sessions designed especially for men. 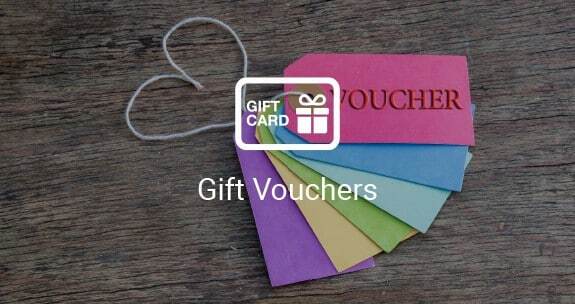 Treat your loved one or a friend to a Belmore Beauty Voucher for a special occasion or just as a thank you. 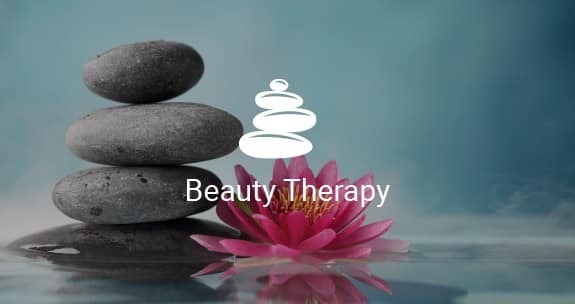 Here at the Belmore Centre, our expert therapists provide the most extensive range of beauty treatments and complementary therapies Aylesbury residents could wish for. 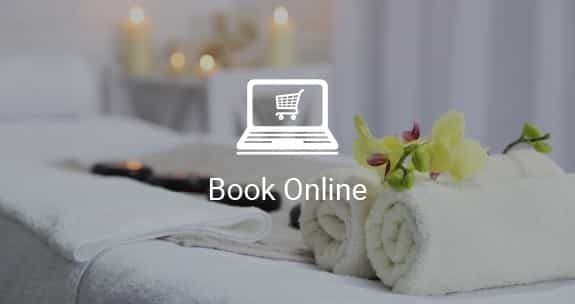 From massage to make up, threading to waxing, clients can treat themselves to a full range of relaxation and beauty treatments all under one roof. 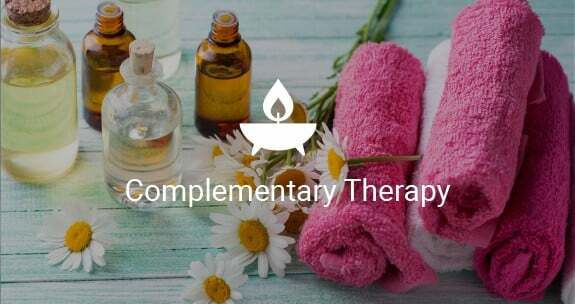 The Belmore Centre offers a wider range of therapies than any other Centre across the whole of the Home Counties, so pop in and pamper yourself today.